When TCP was designed, the protocol designers at this time did not cater for the problem of running TCP within itself and the TCP dilemma was not originally addressed. The protocol is meant to be reliable and uses adaptive timeouts to decide when a resend should occur. This design can fail when stacking TCP connections though, and this type of network slowdown is known as a “TCP meltdown problem.” This happens when a slower outer connection causes the upper layer to queue up more retransmissions than the lower layer is able to process. Some computer scientists designed a Virtual Private Networking product (OpenVPN) to accommodate problems that may occur when tunneling TCP within TCP. They designed the VPN to use UDP as the base for communication to increase the performance. But the problem with UDP is said to be unreliable and not all VPN systems support UDP tunneling. 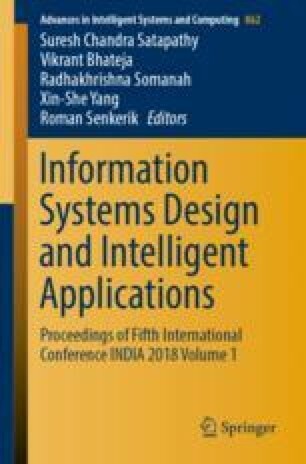 This paper seeks to provide systems with low-latency primitives for reliable communication that are fundamentally scalable and robust. The focus of the authors is on proposing raptor codes to solve the TCP meltdown problems in VPN systems and decrease delays and overheads. The authors of this paper will simulate the TCP meltdown problem inside a VPN tunnel.